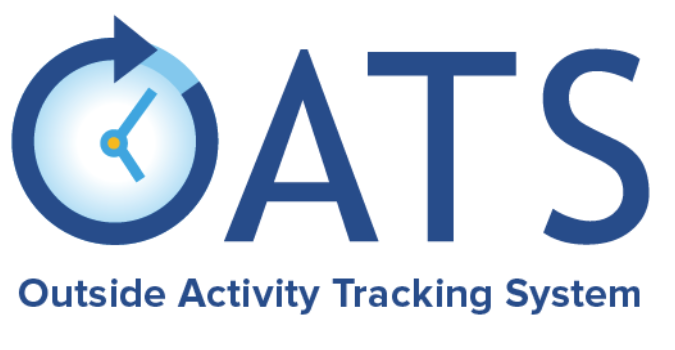 DGIT, the information technology (IT) office for the UCLA health sciences schools, is the technical partner behind the launch of the University of California (UC) Outside Activity Tracking System. Known as OATS, this is a web-based conflict of commitment platform that DGIT created in partnership with teams across UC. By the end of September 2019, faculty members at seven campuses will use UC OATS to quickly and accurately track and report outside professional activities and so adhere to UC conflict of commitment policies. With OATS, instead of filling out piles of paperwork and scouring policy documents, faculty members simply will enter an activity, and the user-friendly platform will provide next steps necessary to align with UC conflict of commitment policies APM 025, APM 240, APM 246, and APM 671. It all began in 2015 when CTRL—the software development team within DGIT, led by Robert “Buddy” Dennis—built an activity tracking system for the David Geffen School of Medicine (DGSOM) at UCLA. It turned out that the need for a reliable, uniform activity tracking system was not confined to UCLA. Indeed, the executive vice chancellors and provosts of seven UC campuses joined forces in 2017 to request proposals for a systemwide platform to facilitate compliance with conflict of commitment policies. DGIT submitted a proposal to expand the existing DGSOM system to meet the needs of the other campuses. Importantly, we included an option for additional campuses to join later on. When the requesting campuses accepted our proposal, the larger UC OATS initiative began. At the start of the four-year UC OATS project, vice deans, vice provosts, vice chancellors, and other leaders formed a Governance Board with equal representation across the participating campuses. The board is dedicated to the ultimate success of UC OATS and makes key decisions about the project. Frequent meetings and an established voting process helped the group achieve consensus on all aspects of software deployment. The Governance Board appointed subject matter experts from each campus to serve on a Working Group. This group identified requirements for a conflict of commitment system that would work for all campuses. 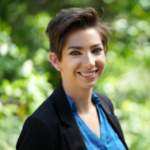 Sherly Mosessian, DGIT’s Chief Administrative Officer, guides the initiative’s overall direction as UC OATS project executive and Working Group co-chair. She liaises between teams at different campuses to make sure the software best meets everyone’s needs. “With the Working Group and Governance Board, we took the opportunity to work together to recreate UC OATS into an application that was built and owned by all,” said Christy Forte, UC OATS Project Manager. In fall 2018, we released UC OATS to UC Davis and UC Santa Cruz, and the platform will soon launch at UC Berkeley, UC Irvine, UC Los Angeles, UC San Francisco, and UC Santa Barbara. To ensure the platform truly works as intended, the team included tutorials and tips in the application, and created in-depth training in a variety of formats to support new users. The project team also looked beyond the initial rollout. We want faculty members to use UC OATS as a trusted resource for years, so we’ve made sure the platform can adapt as policies and processes change. We continuously collect user feedback, allowing us to fine-tune both the platform and training plan. 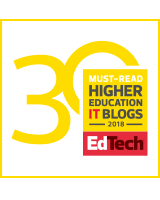 We love hearing we’ve made a tool that truly makes life easier for UC faculty. This project demonstrates how much we can improve processes by cooperating across campuses and having open discussions about needs and challenges. The entire UC OATS team is looking forward to collaborating on future UC wide projects. We’re passionate about leveraging technology to support critical UC processes. To learn more about UC OATS, email Project Manager Christy Forte. 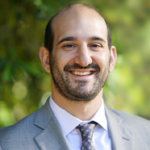 Ben Nathan was chief information officer for DGIT, UCLA Health Information Technology, and now has an exciting position with a health care startup.